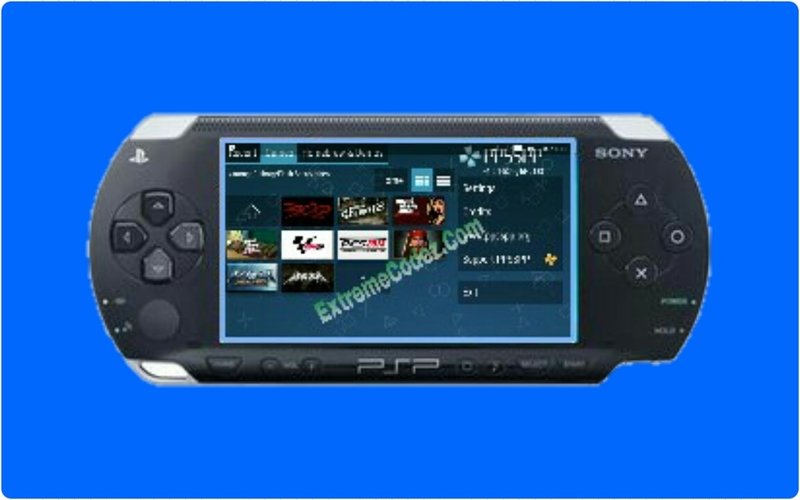 Hello friends, today we are going to discuss how to put, transfer or load PSP save data on PPSSPP emulator. 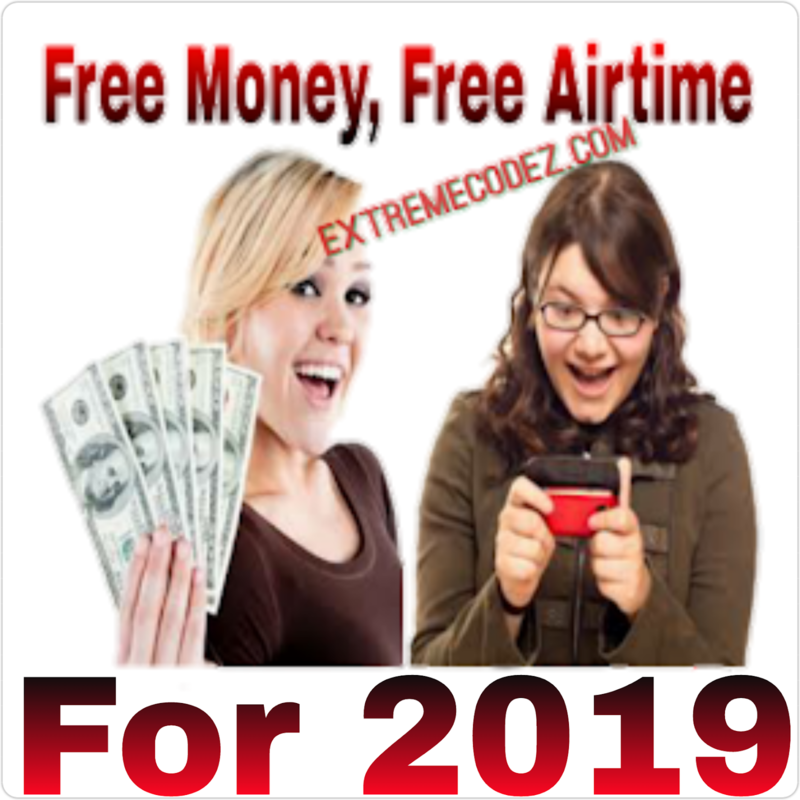 We notice that so many people find it very difficult on how to actually get it done and we have been receiving lots of mails from our readers on this particular issue. This is what most gamers do face, meanwhile it very easy there is no big deal on it. It only requires little of your time and patience, although it might be a little bit confusing to some of the new gamers. If you are new or old to gaming and you dont really know how to put, transfer, move or load PSP game save data on ppsspp then this post is definitely for you! So, today we are going to put you through on how to easily move or transfer downloaded PSP game save data on android ppsspp emulator. 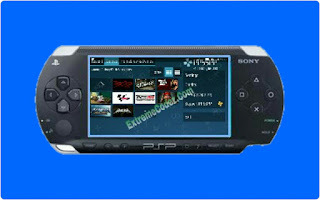 The Sony PSP, which is short for PlayStation Portable, was a handheld game and multimedia entertainment console. It was first released in Japan in 2004 and in the U.S. in the month of March 2005. It featured a 4.3—inch TFT LCD screen with a 480x272 resolution, built—in speakers and controls, water resistance, WiFi connectivity and impressive graphics processing power for a handheld device of the time, edging out its competitor the Nintendo DS in this area. What Is PSP PPSSPP Save Data? PSP ppsspp save data are files that allows you to start your game from wherever you stopped when playing a game for (example) you're playing a game and you're in a particular stage instead of existing the game and latter you have to start all over again, you can easily save the game then latter you load from there, this really makes it very easy for you as a gamer. So many games have the ability of saving games starting from Game boy, Sega, PSP, Nintendo, Wii, PlayStation1, PlayStation2, PlayStation3, and PlayStation4 etc. 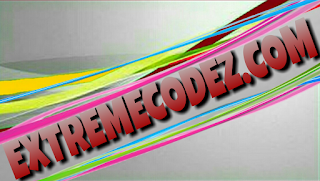 The above mentioned consoles are programmed to save games, making it easy for gamers. 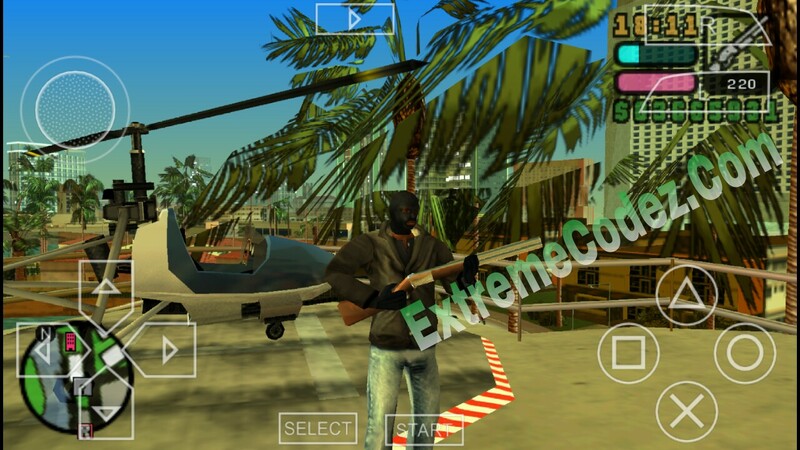 However, if you are using android device there's some little steps you need, to be able to put, move and load PSP save data files on ppsspp emulator, this is what we are going to show you right away so just scroll down with us while we give you the full guidelines. 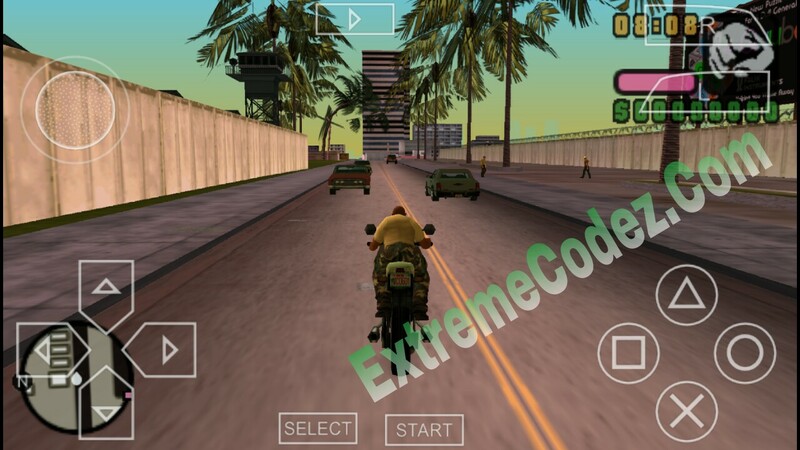 >> Firstly download any ppsspp game save data file you have on your device by clicking here. 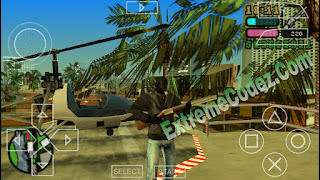 (E.g) Grand Theft Vice City (GTVC). >> Some PSP save data files are on zip archive so you have to extract file to get the main save data folder meanwhile some save data files are not in zip archive it depending on or where your getting it from. You can check out how to Unzip, Unpack, Unrar any zipped file by clicking here. It a folder that contains some files and pictures of the game including the save data here is what it contains. SND0.AT3, DATA.BIN, ICON1.PMF, ICON0.PNG. NOTE in some phones the save data can only work when it been placed on Phone Memory PSP/SAVEDATA/ while it can also work on SDcard Memory, depending where the game is loaded from. Open up your ppsspp emulator on your android smartphone device and load the game which you have placed the savedata file. >> Next, allow game to load up in some games you have to pause the game while in some games you can just select it from the main menu so you don't need to pause it. >> Now, locate "Load Game", from the game and click on it and you will find the save data file and it's image icon/logo. >> Load it by clicking on it and wait for it to complete loading once it done, it will notify you with "Load Completed" now start your game and you will find new changes on the game. That's all enjoy and start rocking. Don't forget to drop your comment if you encounter any difficulties regarding the above steps so that we can provide you with solution, also share this post by using any of the below share buttons.